TicWatch E vs. Apple Watch vs. Fitbit Versa: Which watch is smartest for you? When it comes to putting tech on your wrist, you’ve got a lot of options to choose from. The modern smartwatch landscape can be a bit difficult to engage since it’s a nexus of style and functionality, so we thought we’d take a look at the pros and cons of three consumer favorites and see how they stack up against each other. 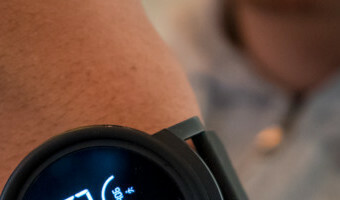 By now, the TicWatch E, Apple Watch, and Fitbit Versa have been in play long enough for users to get a good handle on their feel and practicality. Choosing the smartwatch that’s best for you takes a little bit more digging than picking out an analog watch, so let’s dive into the deets. 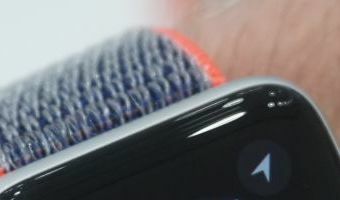 For this Battle Royale of savvy wearables, we’ve taken a more day-to-day approach rather than cracking open the hood of each device to check the nuts and bolts. It’s all about how these devices slide into your budget and routine here, but we’ve provided links to more technical content if you want the nerdy nitty gritty before you make … [Read more...] about TicWatch E vs. Apple Watch vs. Fitbit Versa: Which watch is smartest for you?